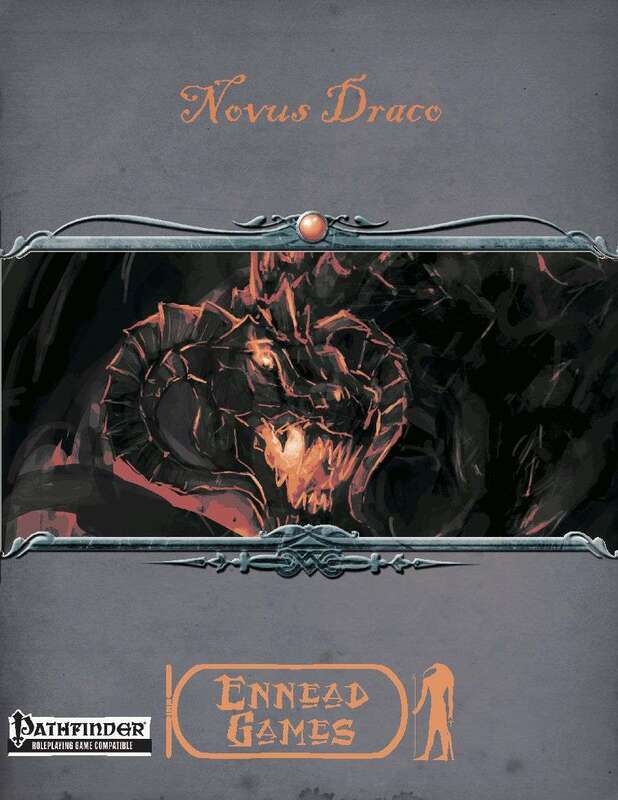 Ennead Games Options & Rules [PFRPG] Novus Draco - "New Dragons"
you are in, it’s a good bed it’s going to use a fire based breath weapon. The ideas behind this are to make each dragon encountered unique and make your characters question what they know about these so-called flying lizards. but supplements will add and build on what is here.